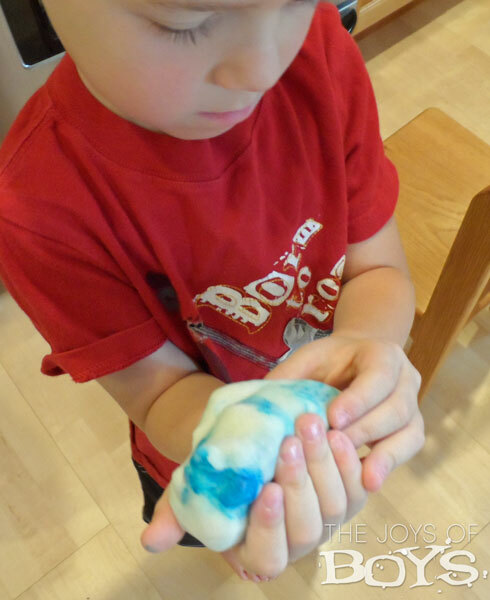 This Easy Playdough Recipe can be made in just minutes and will provide hours of fun. And the best part, it will last a very long time without drying out. Winter is coming and I know a lot of the country is staring to get chilly. Here it is hard to imagine just how cold it is in some places when we are enjoying days in the 70s and 80s. But, since I know what it is like to try to entertain kids when you are stuck inside, (It happens to us every summer in the 115+ heat) I thought I would share my favorite easy playdough recipe that will provide hours of fun for your kiddos and it will make it so you never have to buy playdough again. And the best part is you probably already have all of the ingredients at home. 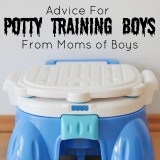 I know some moms are against playdough because they don’t like the mess but I have always loved the entertainment it gives to my kids. And once it is dry, all you have to do is sweep up any “leftovers” from the floor or table. I do prefer, only giving them homemade playdough because it doesn’t dry out as quick or crumble as easily. And it stores FOREVER in a sealed plastic baggie. Put all ingredients together in a saucepan and cook over medium heat until it boils and becomes thick. Cook an additional 10 seconds or until it pulls away from the pan. To add color, technically you could add food coloring right into the dough while cooking it. But…that’s not nearly fun enough. 😉 One of my favorite things growing up was when my mom would make playdough and we would get to squish the food coloring into the playdough. I remember waiting patiently for it to cool and then my mom handing us some of the dough with some food coloring and we got to squish and squish until it took the color. Good times! And then you are ready for play! 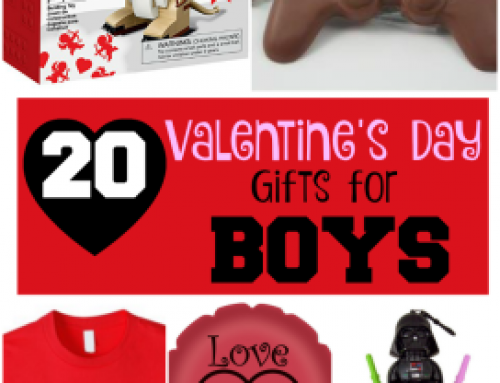 We have several playdough toys that the boys get out and there really are few things that keep my busy boys entertained longer than playdough. Even my oldest two still get in on the fun. When done, just store in a sealed plastic baggie or an air-tight container. If you keep the air out, this recipe will store for a really long time. Love this recipe! My boys love squishing the color into it too! Squishing the colors is the best part – even as an adult! lol! 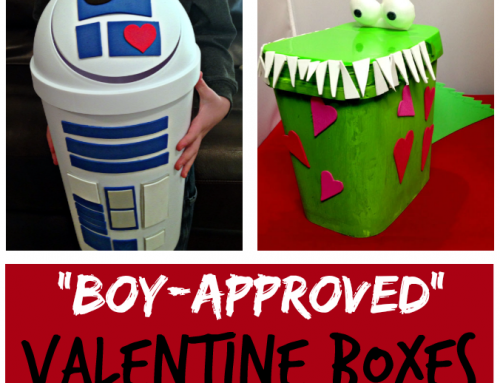 I love the idea of the kids adding the food coloring. I haven’t a cooking the play dough recipe like this, but I will definitely do with the grand kids. 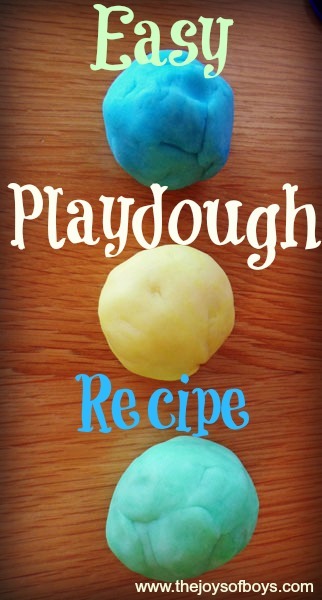 I love this recipe for the fun playdough for the little ones. Hope you are having a great weekend and thanks so much for sharing with Full Plate Thursday. Thank you for sharing this cute DIY and for linking up with us at the #WWDParty – have a wonderful week. We haven’t played with Play Doh around here for ages! Might just be time to make some. Thank you for linking up at The Weekend re-Treat Link Party! I’m excited to try this with gluten free flour. My son has celiac disease and can’t even touch regular Play-Doh. Oh good! I hope it works for him. You’ll have to let me know how it goes. One of my fondest memories growing up was making play dough! The smell is auh-mazing! What’s a substitute for cream of tarter? Hi Tara, I’ve been asking around and have heard that lemon juice or vinegar works as a substitute but you just need to use a tiny bit. I haven’t personally tried it but those who have say it works great. Good luck! Thanks for reminding me of this. My son has gotten to old for it but, my nephew is getting old enough for it. I love this recipe. my grandson loves play doh but keeps letting it dry out. This is a great way to resupply him. 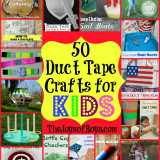 There are so many things that I see now that I wish I would have seen when my son was a bit younger! 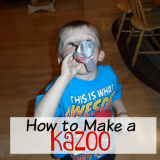 This is an excellent recipe and I will share it with my cousins for their kids! 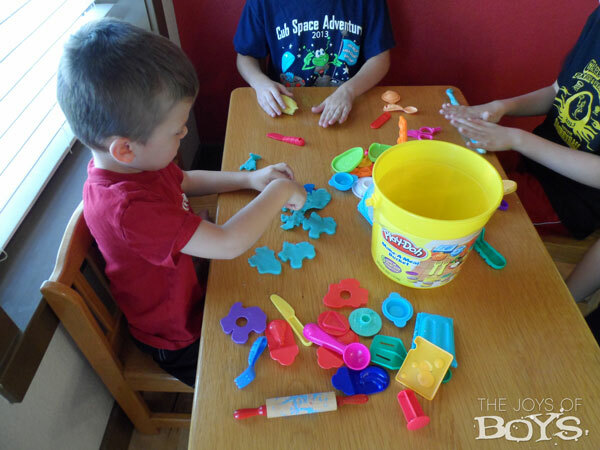 My son just discovered PlayDoh but let it dry out – this sounds easy and fun! Thanks! I have made this cooking recipe and the no-cook recipe. I find that this is a NO FAIL recipe every time! It is super soft and it stays that way as long as it is stored in an air tight container or baggie. 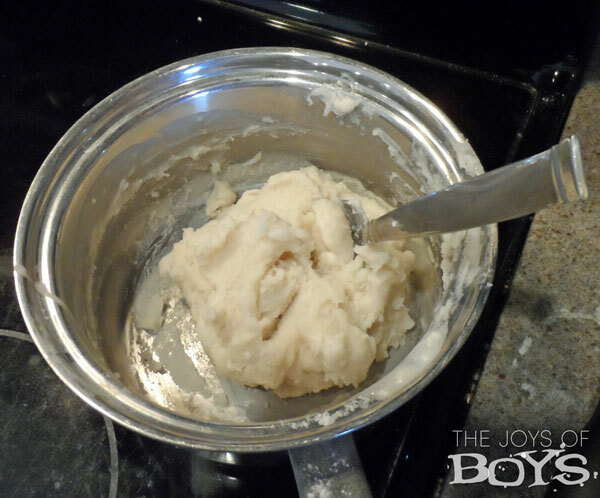 The texture of this playdough is SO much better than the no-cook recipe!